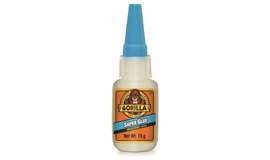 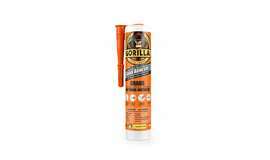 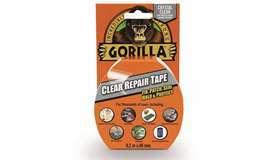 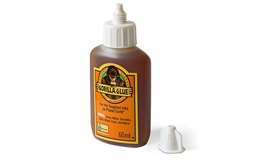 We are proud to announce that we are now official distributors for the range of Gorilla Glues, including the Original Gorilla Glue, the Gorilla Grab adhesive, Gorilla Tape, Gorilla Super-Glues and Gorilla Epoxy! 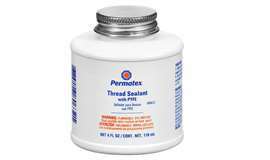 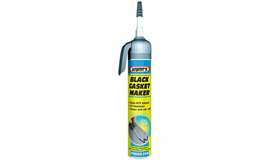 They join our range of Permatex adhesives and Wynn's Black Gasket Maker. 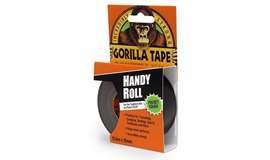 Glues, adhesives and tape are all important items for both DIY and trade so we have a wide range of glue, adhesive and tape choices available. 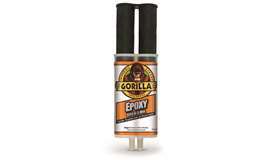 As well as the range of Gorilla Glue products, we sell the Permatex thread lockers, Permatex epoxy and Wynn's Black Gasket Maker, which is one of our top selling items!